Thank you for your interest in our Facilities. Our buildings are valuable community assets and many civic and community groups use them for meetings and events. We are glad to accommodate these groups whenever we can. If you would like information about which space might be the most suitable for your use, or have other questions, please contact Kristie Purtee at 937-663-4123 or by emailing her at purteek@grahamlocalschools.org. 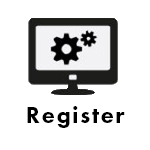 Once your account is created you can start making facility reservations. 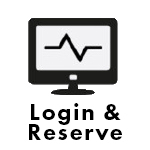 Click the calendar icon to the left to reach the Login screen. The video and Quick Start Guide below will further explain the reservation process.